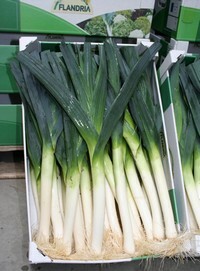 After the crisis at the start of last year, it is going well on the leek market this year. "There is sufficient supply but not too much. That is doing the prices good", says Rik Decadt of the Belgian auction house, REO Veiling. "On Monday morning, the prices were between EUR065 and EUR070 per kg. Last week they were between EUR070 and EUR075 per kg. When we look at last year's prices at around this time, they were lower by more than half." “We are, however, expecting a slight dip in the leek supply next week. After the snow and thaw, the lands are wet. This makes grubbing a little difficult", explains Rik. “Demand has peaked considerably lately. Consumption rises, especially when there is winter weather outside. In recent weeks, demand has been high in both Belgium as well as Europe. 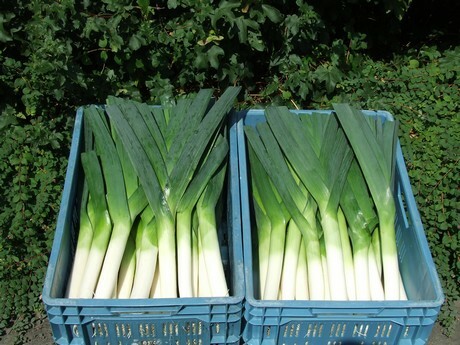 Just as in Belgium, the whole of Europe has a shortage of leeks. This is as a result of last summer's dry weather." 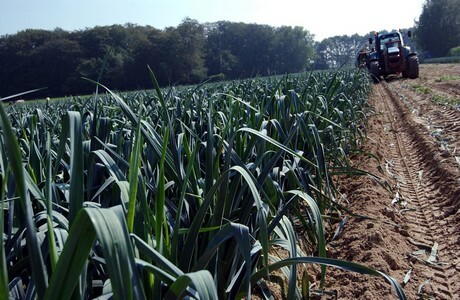 The last leek season had a very good autumn. This is in contrast to this season. This led to a catastrophic first two months of the year. There were high production rates and no shortages. “The leek acreage is less this year than last year. This acreage is expected to remain stable for the time being. Perhaps the leek growers have not yet forgotten what happened last season. Maybe they are not planting too many additional leeks. We will just have to wait and see", concludes Rik.